Former Heston Blumenthal chef Christopher White opens his first restaurant in Cheltenham. Cheltenham is bracing itself for the opening of another top restaurant. 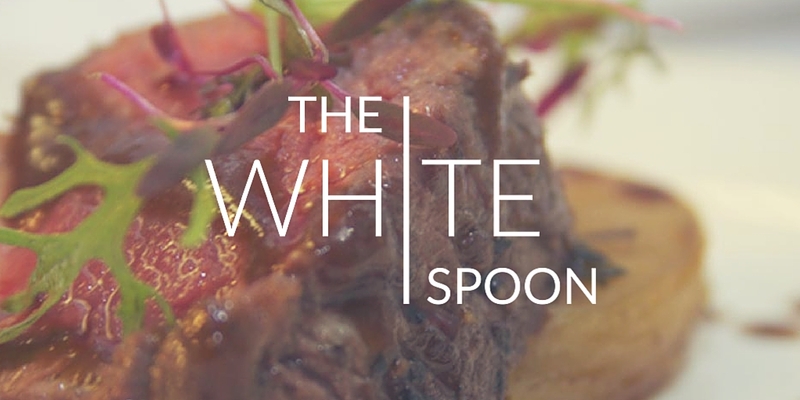 Christopher White, a protégé of Heston Blumenthal and former chef at The Fat Duck and The Hinds Head, will be opening the doors of The White Spoon, located in the heart of the town, on Friday 18th September. Although accepting a nod to Heston's influences Chris said "The White Spoon will be a restaurant of its own style entirely and will simply draw on my learnings from Heston’s team including CliveDixon, who was a huge mentor to me. My restaurant will bring a little touch of Heston’s magic to Cheltenham, but serving dishes tosavour and enjoy, rather than scientific experiments on the plate"
With signature dishes including Blackened sirloin of beef, potato terrine with pan roasted carrot, king oyster mushroom and onion flavours the restaurant offers both an a la carte and a great value set menu with two and three course costing just £12 and £17 respectively everyday and a fine Sunday lunch choice which includes Saddle & Rack of Hare along side the usual Roast beef and pork!